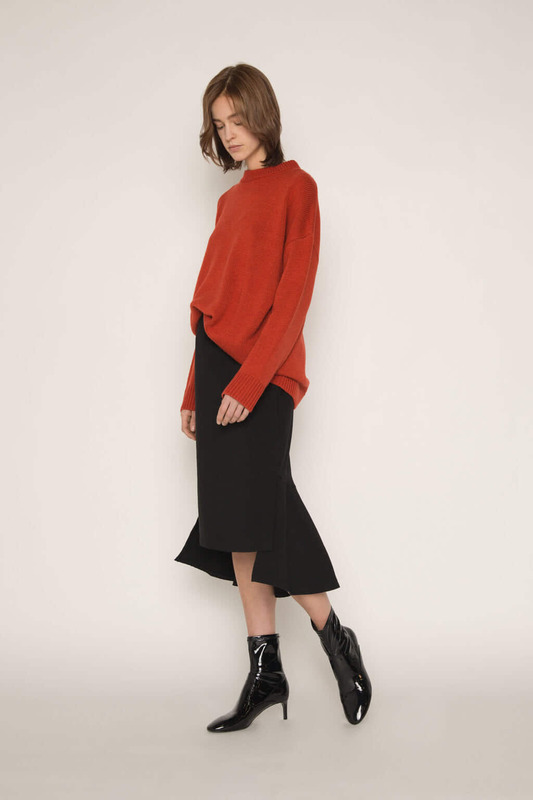 A contemporary take on the classic pencil skirt, this piece features a fishtail hem on the back and an A-line shape on the front. 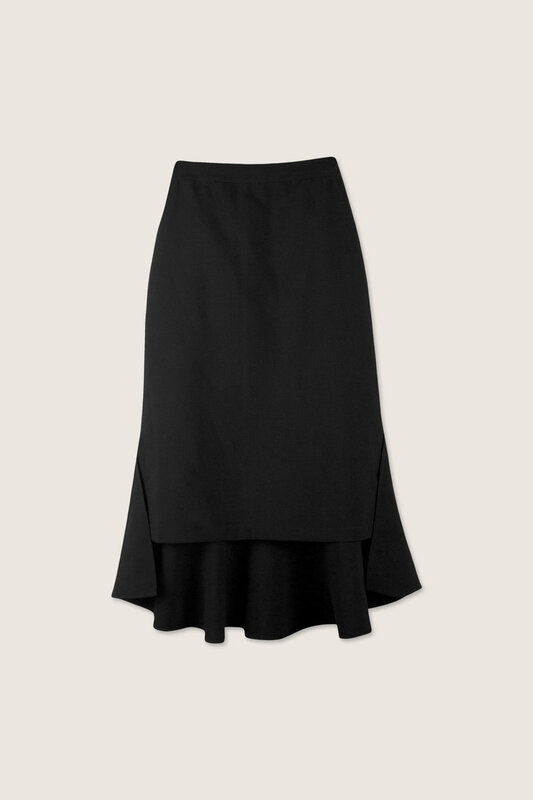 With an elasticated waist detail, this skirt is easy and comfortable to wear easy to style. For a modern elegant evening look, pair this skirt with a mesh blouse and finish off with chandelier earrings and heels.